Start taking classes at Air Control Pilates and other studios! 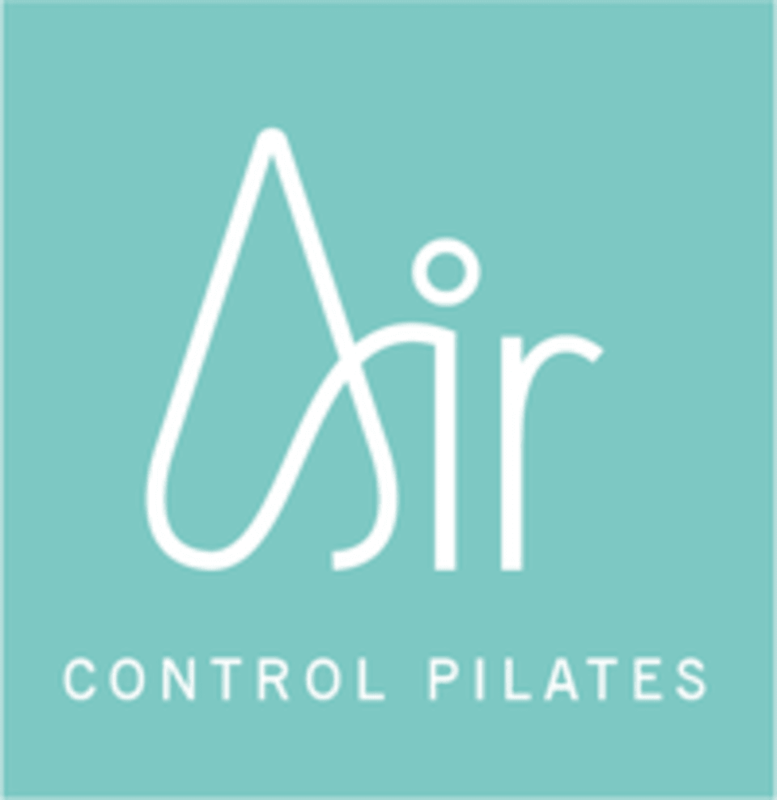 Air Control Pilates Founder Debbie Robbins has taught Pilates for over 15 years and trained as an aerialist for the past 10 years. She's passionate about both the grounded Pilates method and the creation of aerial Pilates and invites you to try and experience both. They offer mat Pilates classes in a boutique studio in Leith, Edinburgh. They have only 8 spaces which means there is plenty of time for each and every person to get individual attention and feedback specifically for YOU :) AERIAL PILATES ----- Aerial Pilates combines the fundamentals of the Pilates method with aerial arts. Using the aerial hammock as a prop for the Pilates method. It's fun, challenging and incredibly relaxing at the end! We run regular workshops at Edinburgh College. See website for more! Wear comfortable clothing you can move freely in, most classes are held barefoot and some people use socks with grip on them. Bring water and wear comfortable clothing. We supply mats and Pilates props! Air Control Pilates matwork classes are held at Out of the Blue Arts and Education Trust, (Drill Hall) 36 Dalmeny Street in Leith, Edinburgh. Our studio G6 is on the ground floor, right at the very back of the main hall, you'll see our logo then enter through the door. If the main doors of Out of the Blue are closed after hours, buzz the cafe/duty manager on 041 (bell symbol) * South Queensferry, at Vennel Hall on Mon & Wed evenings. * Aerial Pilates workshops are held at other locations, check the class description. Brilliant class with Debbie - she was really intuitive and inventive with her teaching. Made me feel muscles in ways I never have before! Fantastic class. Small class means you're not left guessing if you're doing it right. Debbie was a wonderful teacher, tailoring moves to each person's ability. Debbie was fantastic and so helpful since it was my first time doing Pilates. Will definitely go back! Fantastic class and Debbie is an amazing teacher. So happy I found this studio and can’t wait for this to become part of my exercise routine! Great class but really hard to actually find the location. Better instructions on finding it are essential!